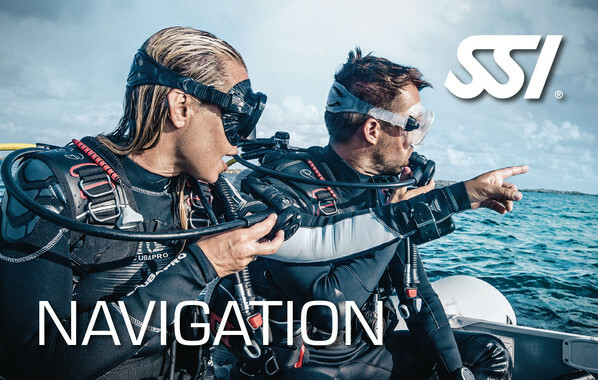 more about different navigation techniques underwater. how to use a compass correctly. to assess the distance adequately. to return to previously defined points. The theory part of the course “Navigation” you can easily complete with us via eLearning – at the speed that suits you the best! The minimum age for certification is 10 years. You must also have the Open Water Divers certificate.